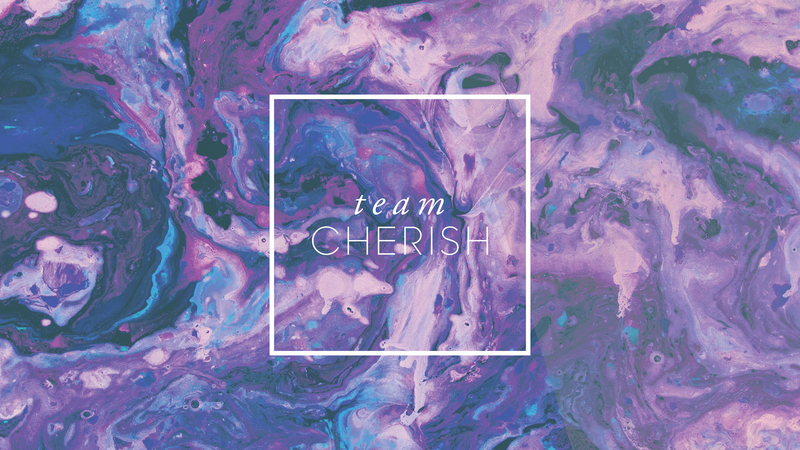 Team Cherish is a delegate initiative for women who would love to work alongside our LIFE Church team to create the best experience for our Cherish delegates. As part of Team Cherish you would not miss out on any sessions but you would help us host and set the atmosphere for the Cherish Conference by owning and hosting a zone within the Arena. To sit in the same assigned seat all conference. This could be anywhere within the auditorium, including at the top of the blocks of seating, requiring walking up steps. What does the £40 include? Will I miss any sessions? Can I still join Team Cherish if I am only attending one day?